Anthem demo kicked off last night for VIPs who pre-ordered the game or had access to EA Access for Xbox One and EA Origin Access for PC. 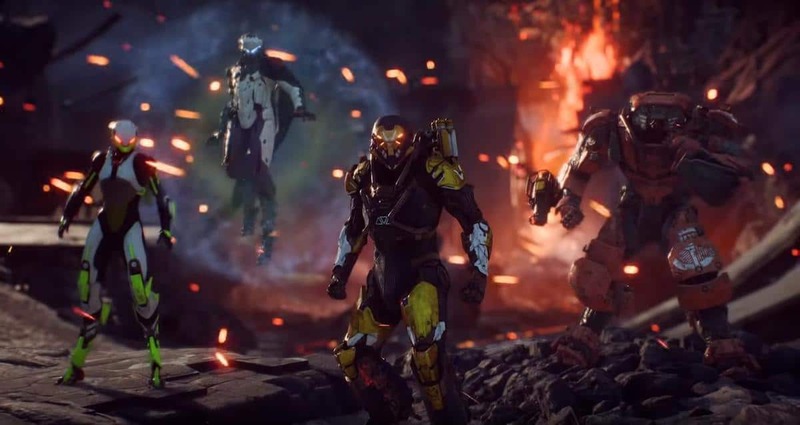 The VIPs could invite 3 of their peasant friends to the VIP lounge to play Anthem beta. However, the VIPs were embarrassed in front of their friends when Anthem couldn’t even boot let alone connect to EA servers. 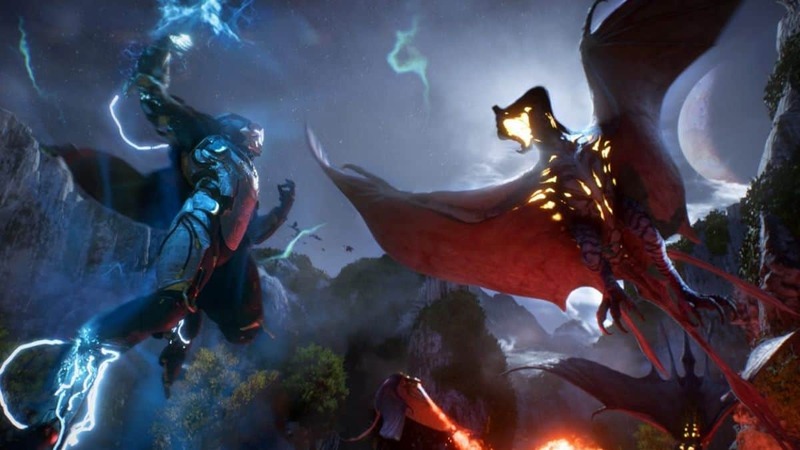 Anthem VIP demo turned out to be a disaster for EA and BioWare who, after all of its resources, failed to judge how many players would flood the servers. The entire launch of BioWare’s demo turned out to be a failure and while servers are doing better at the time of this writing, still, not everyone is able to log in and play. Fans took to EA and BioWare’s official support pages on social media for a response. In response, the technical support page asked fans to “relaunch” the game and try again which essentially means “turn it off and on again” as if that would have resolved the server side issues. The beta is ending in 48 hours depending on which region you are in. EA and BioWare have yet to announce if they will extend the Anthem VIP playtest although fans have been asking for it to make up for lost time due to technical server side issues. What’s concerning is that the VIP Anthem demo caused other games and services to be affected as well. And one can imagine how smooth Anthem’s release day is going to be if this demo is any indication. One look at Twitter reveals how many of the fans are canceling their pre-orders and don’t want anything to do with BioWare’s Anthem. Those who did get to play the game, mainly streamers and influencers, are currently sharing their gameplay and impressions of what Anthem is like. You can check them out to see if, even after the issues, Anthem is worth your time. Anthem is releasing on PlayStation 4, Xbox One, and PC next month.